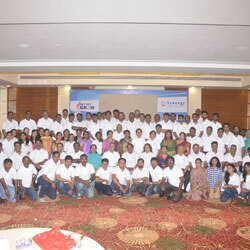 The event was a huge success ! 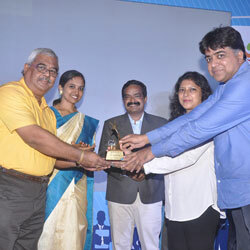 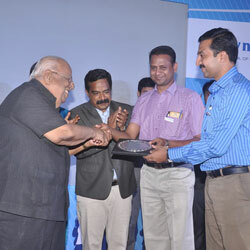 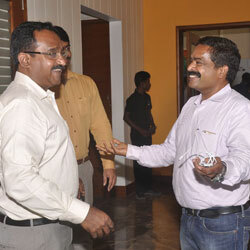 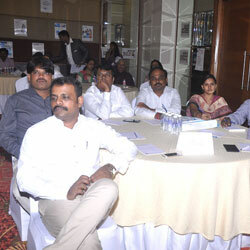 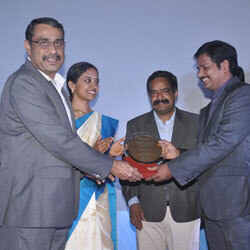 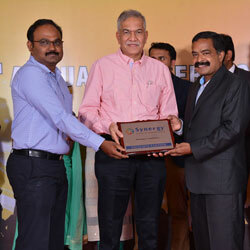 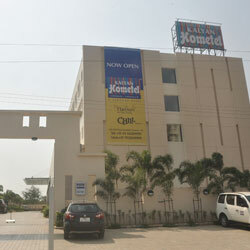 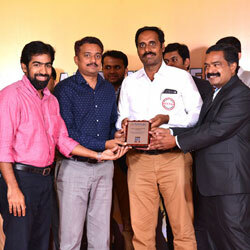 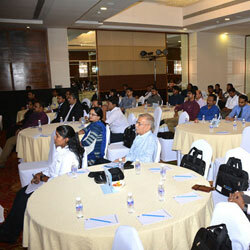 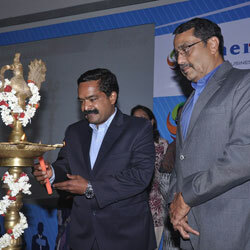 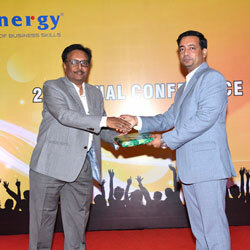 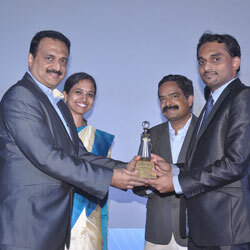 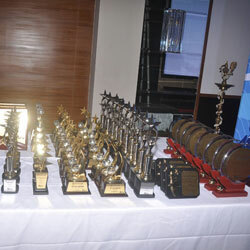 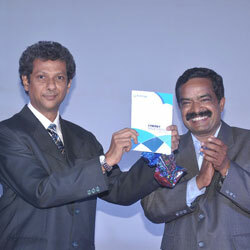 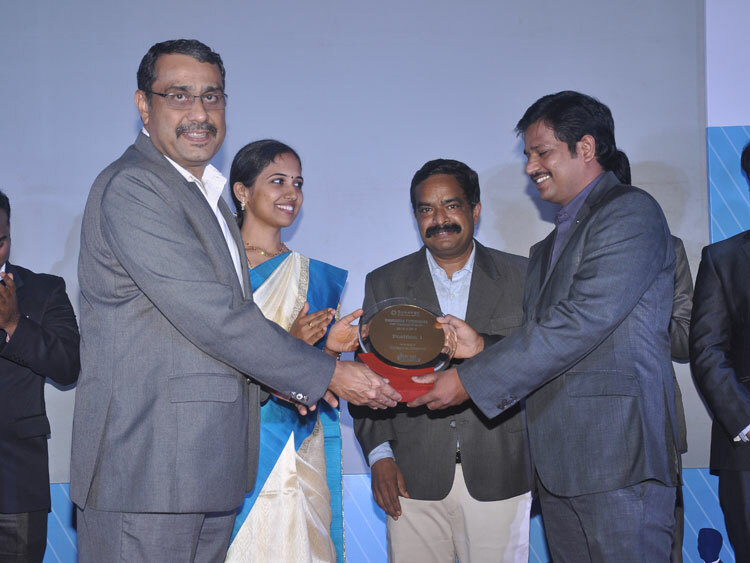 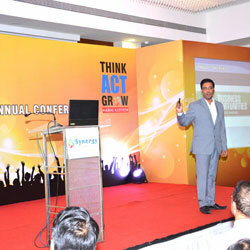 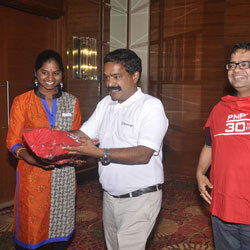 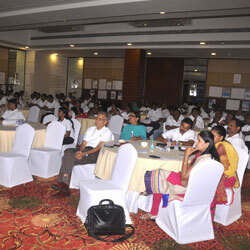 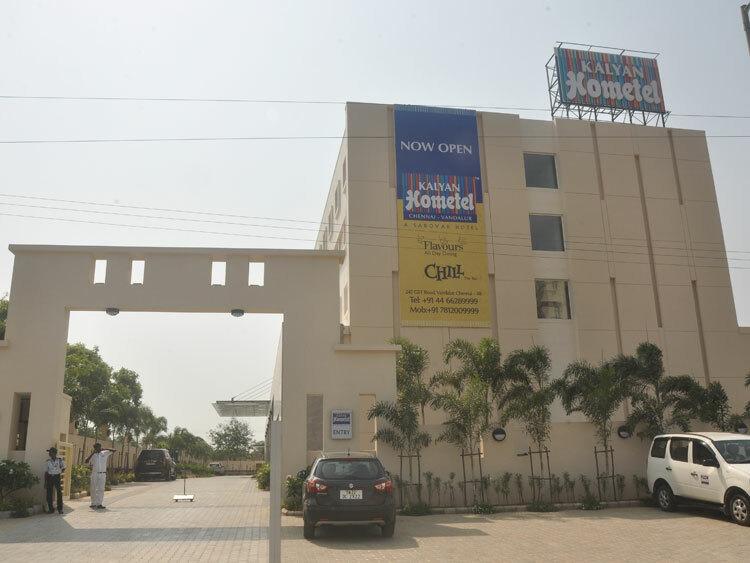 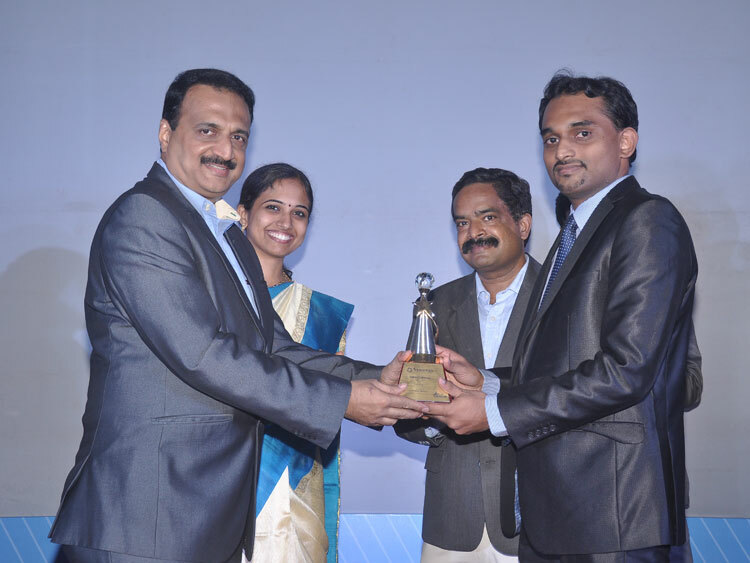 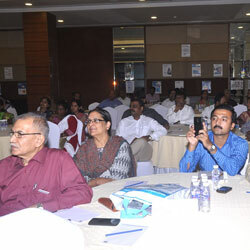 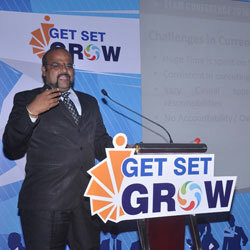 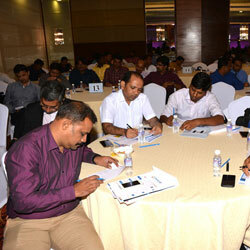 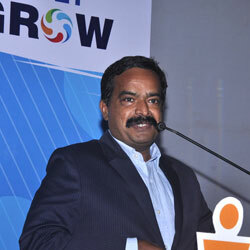 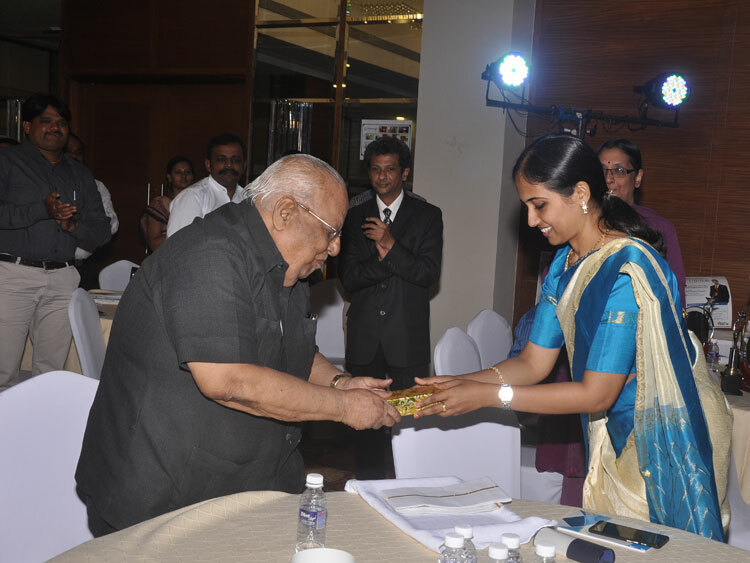 held at Kalyan Hometel was a confluence of rewards, recognitions & new affiliations. 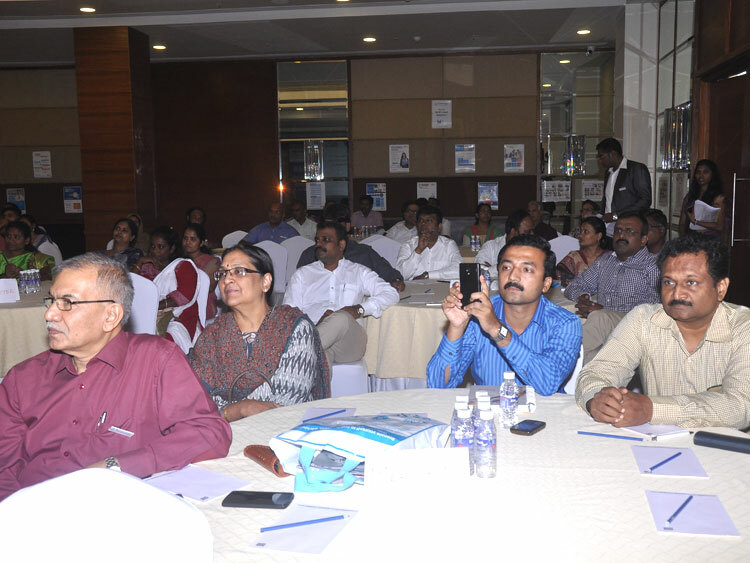 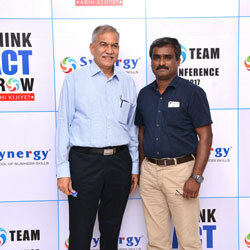 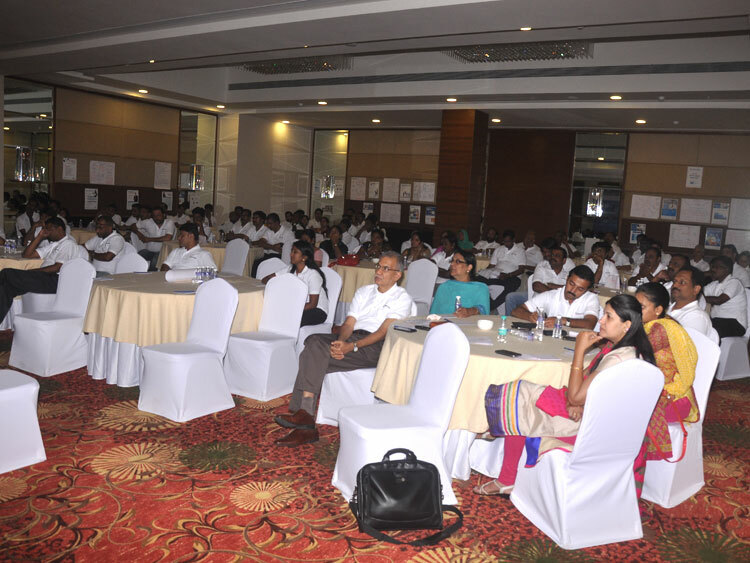 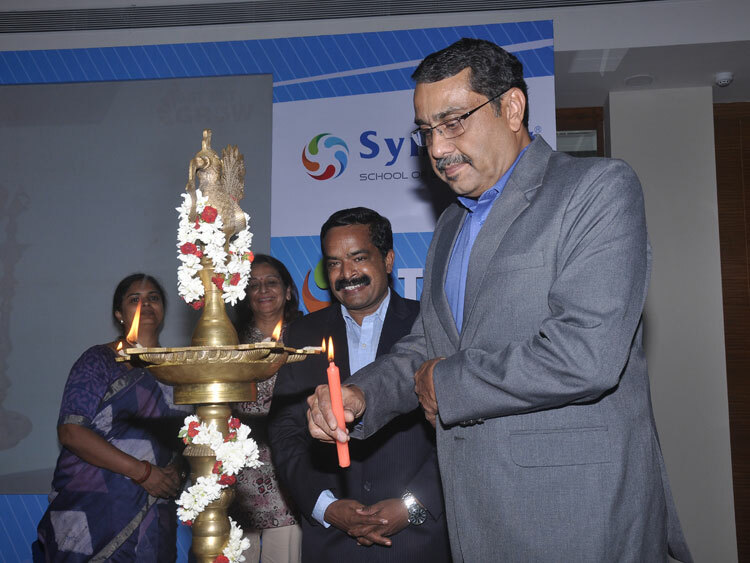 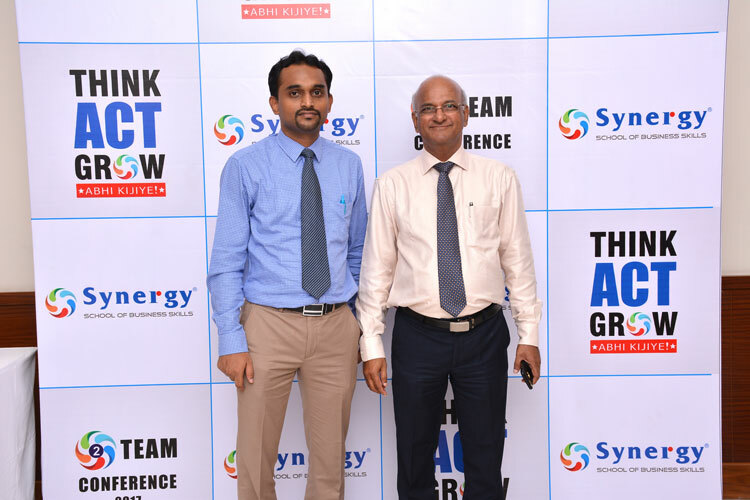 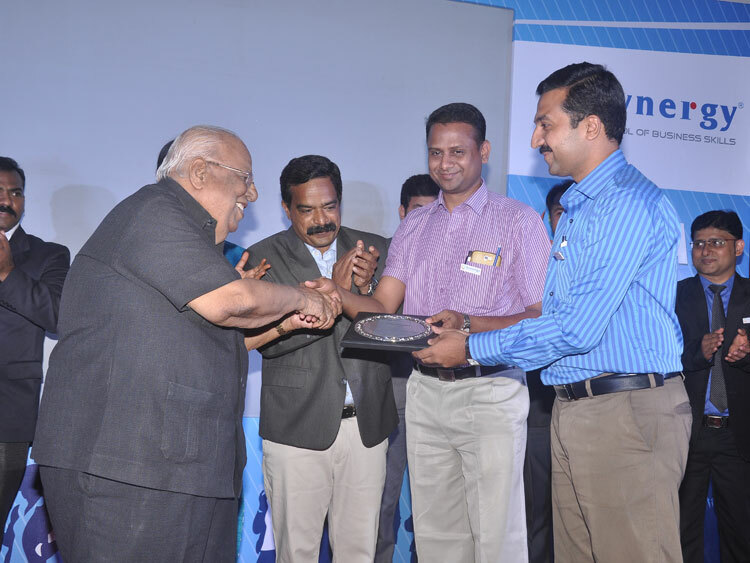 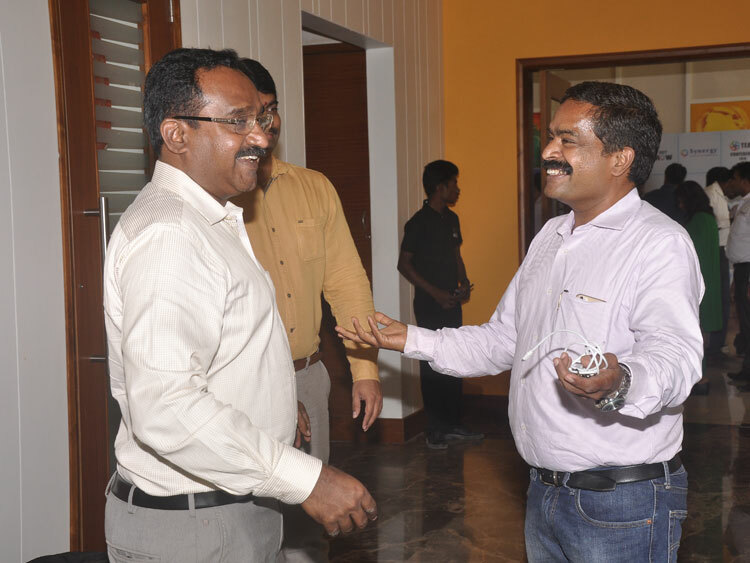 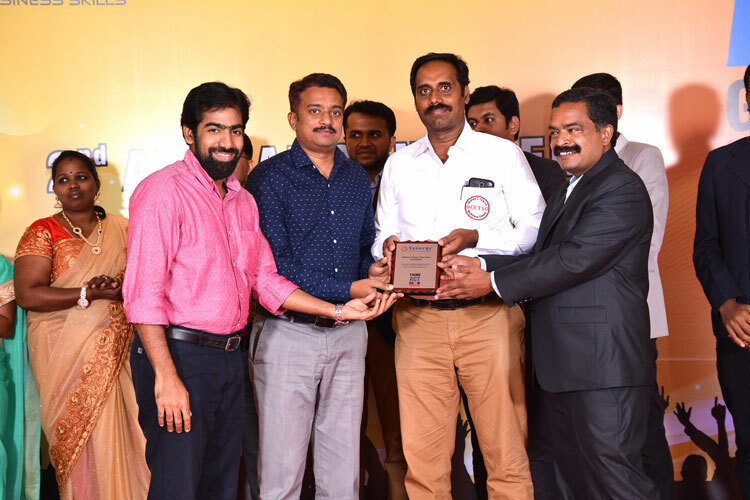 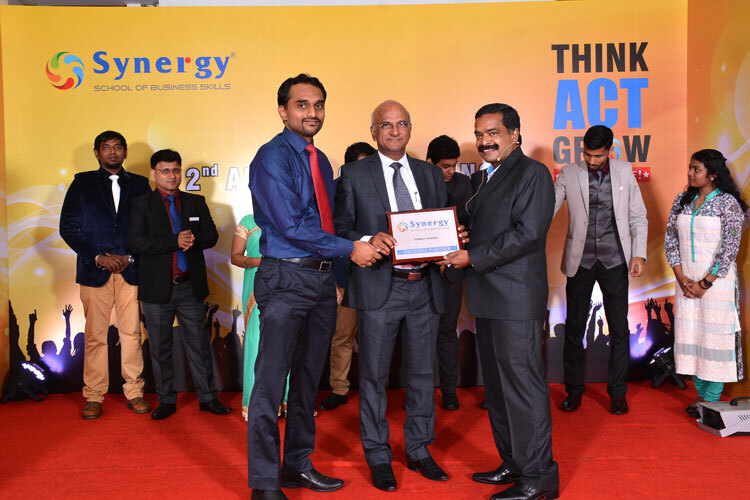 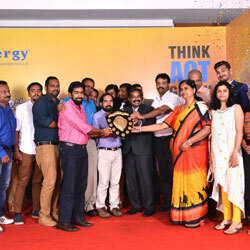 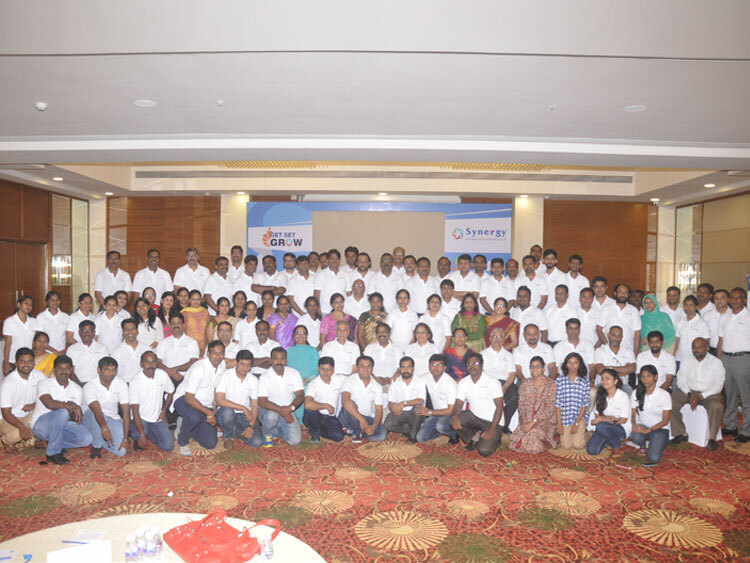 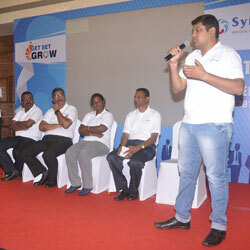 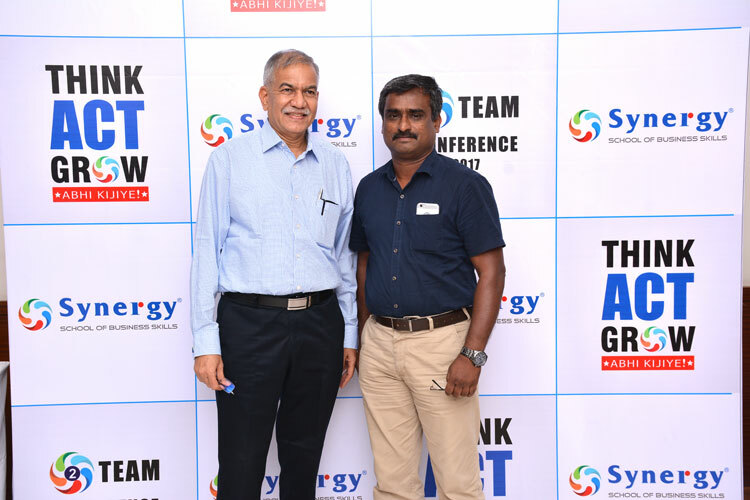 Synergy Annual Meet for the year 2017 was held on 4th and 5th of April at the Kalyan Hometel, Vandalur. 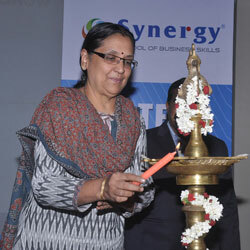 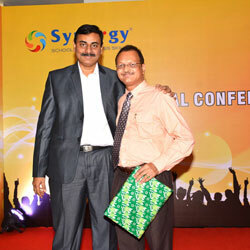 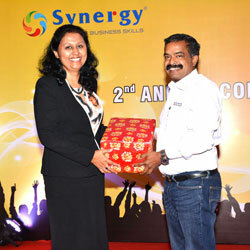 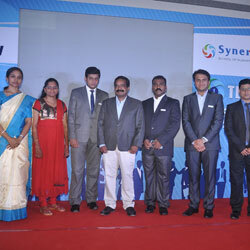 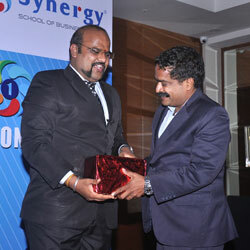 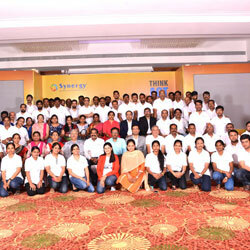 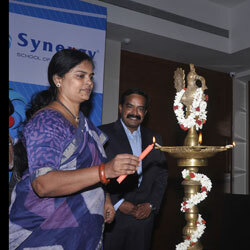 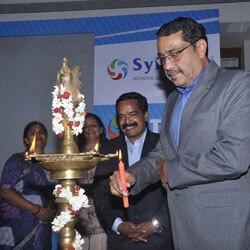 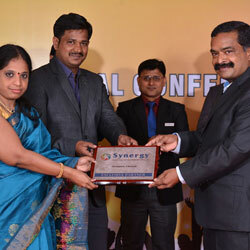 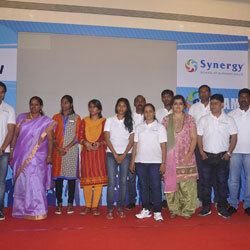 Partners from all over the country came together to celebrate Synergy's achievement. 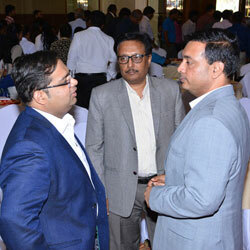 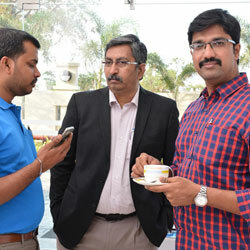 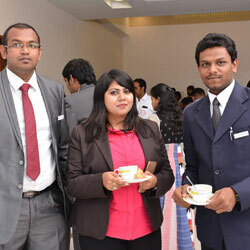 The franchise owners were given the opportunity of networking and sharing ideas with each other. 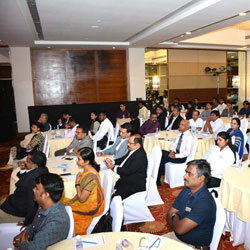 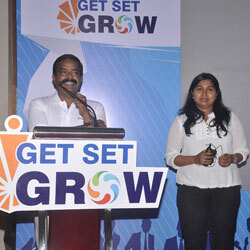 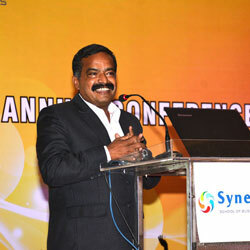 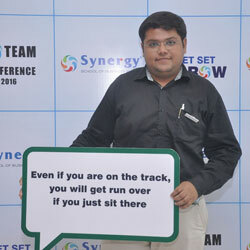 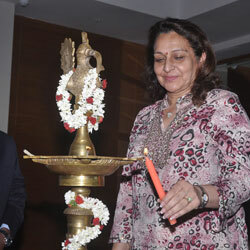 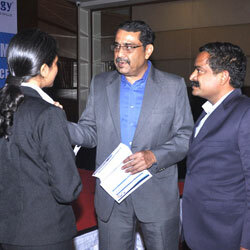 The conference was loaded with events and enlightening words by multiple spokespersons. 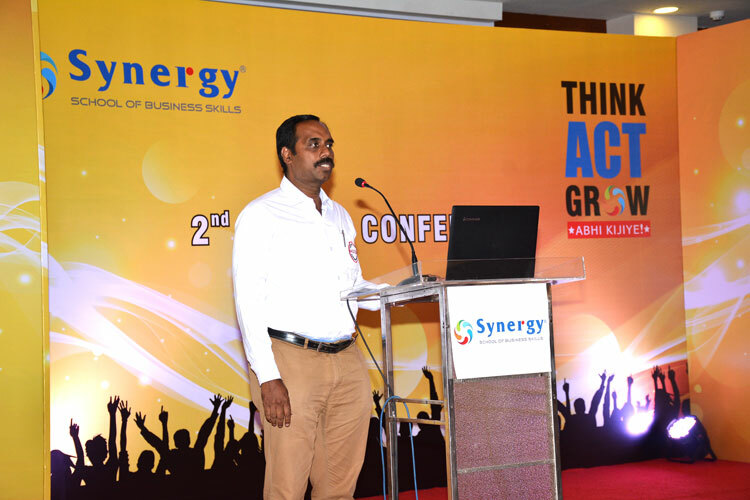 Mr Selvan, MD of Synergy, gave the introductory speech followed by Ms Sudha, National Manager of Synergy School, who spoke on the 'Highlights of 2016-2017'. 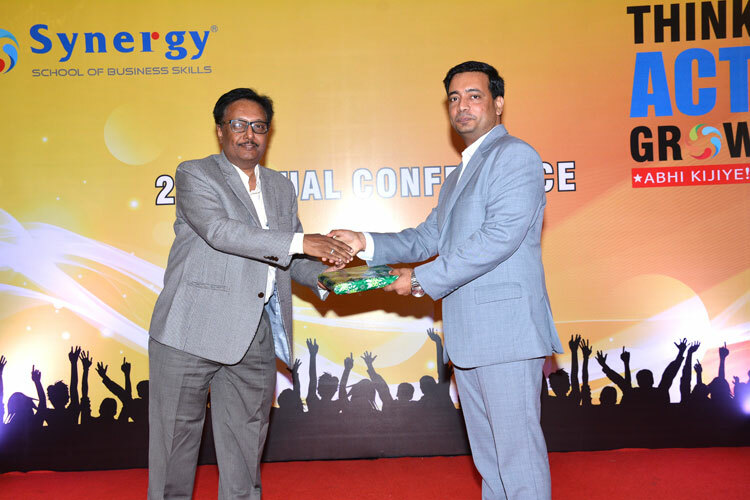 Mr Srinivasa Rao, Operational Excellence Head of Aurobindo Pharma shared some important points on 'Quality - A Mandate' and Mr Raja, General Manager of Saipem India, gave insights on 'Recruitment - Challenges'. 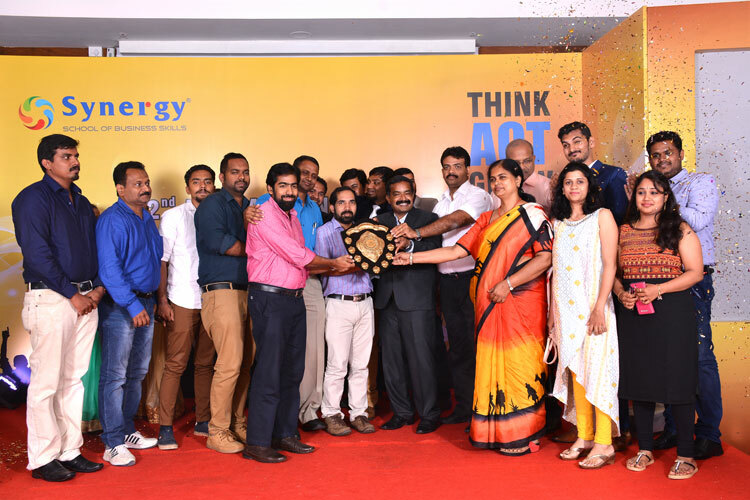 Day 1 ended with a special Awards Night to revel in the success of partners who had done remarkably well in their centre's contributing to Synergy. 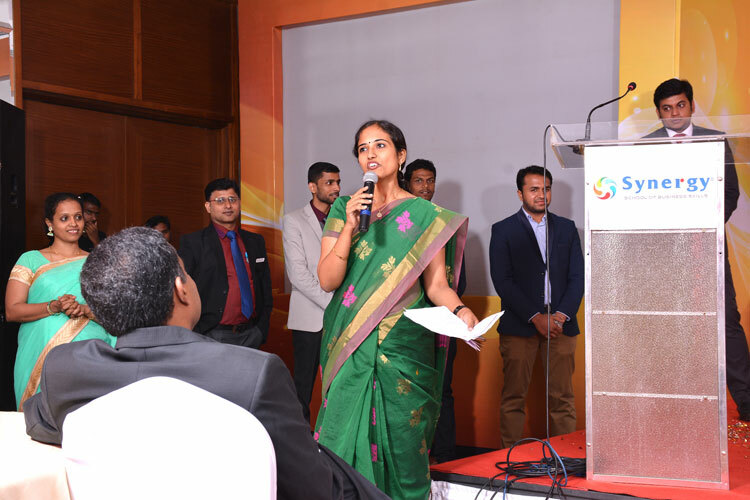 The second day saw Ms Sudha giving insights and plans on the Year Ahead, and gave way to Ms Nandhitha Pandey, Director, Strata Vision with a presentation on ‘Brand Called YOU’. 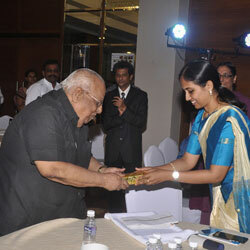 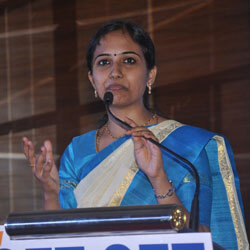 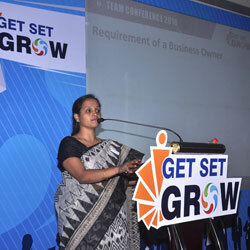 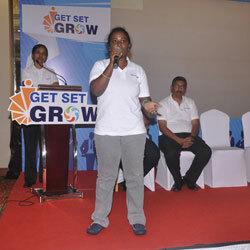 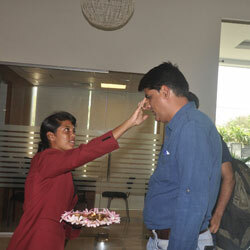 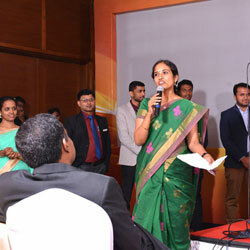 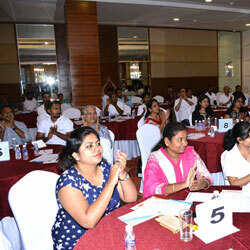 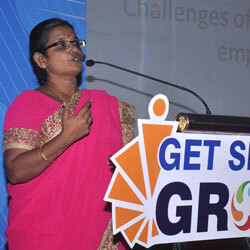 The conference ended with a Vote of Thanks by Ms Sudha wishing everyone a best year ahead. 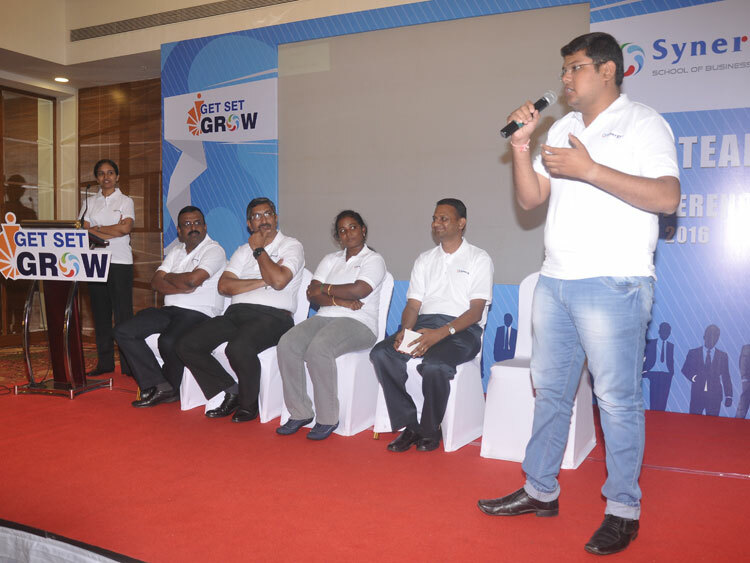 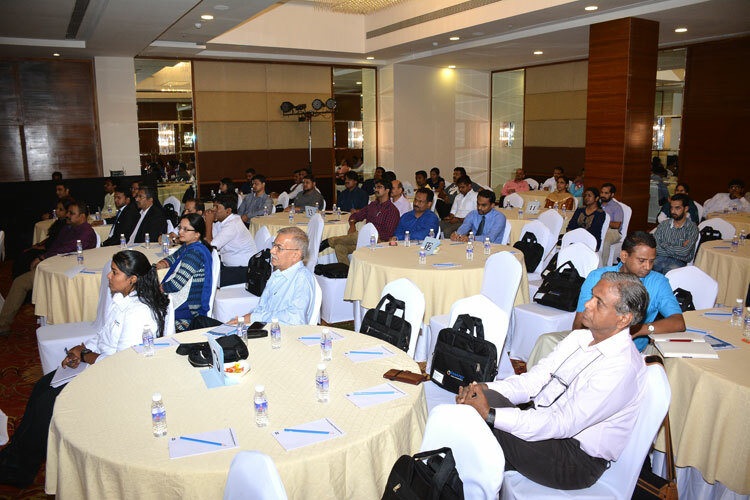 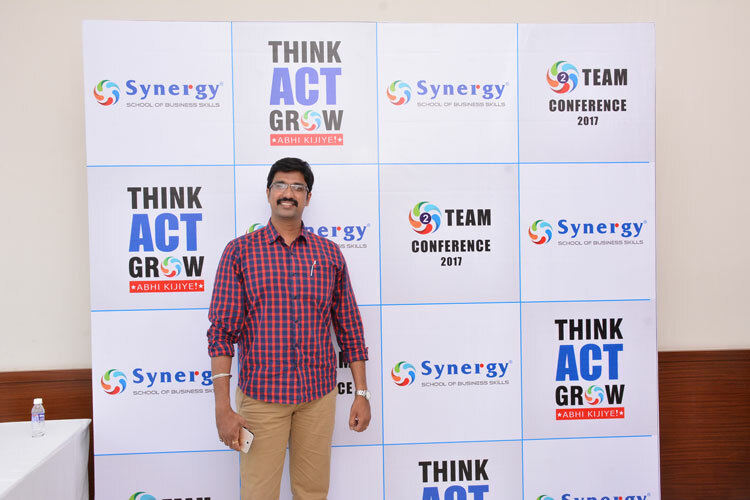 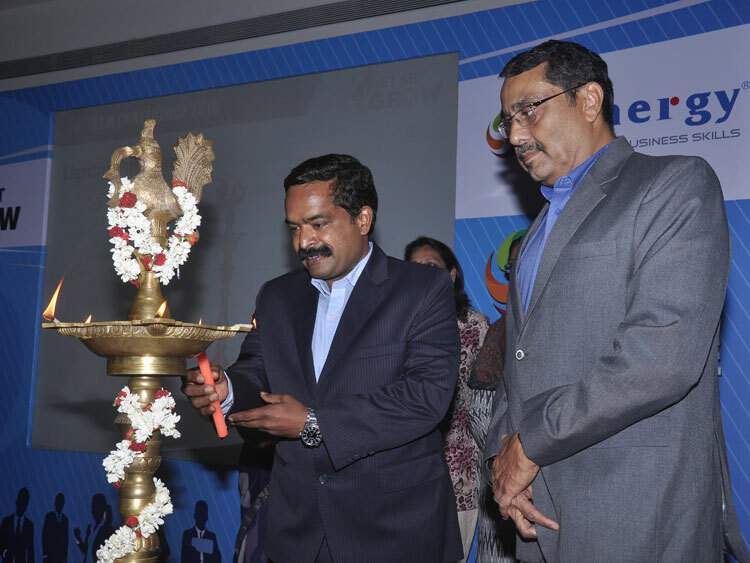 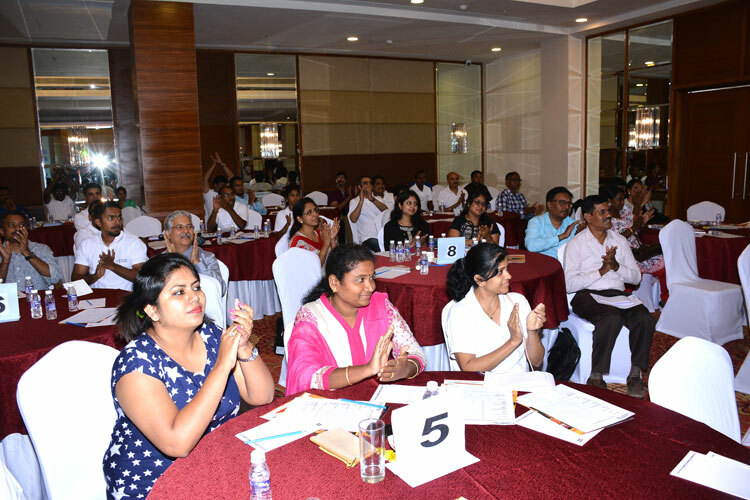 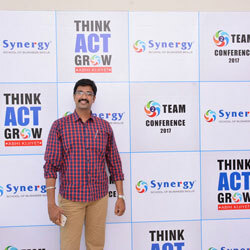 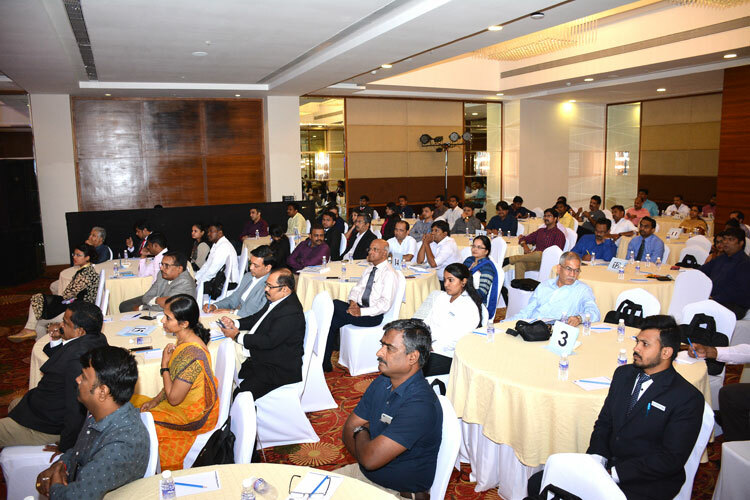 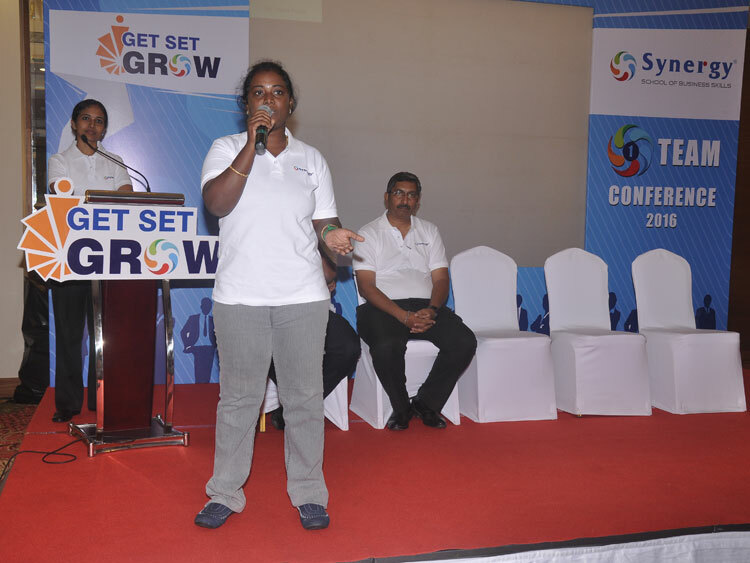 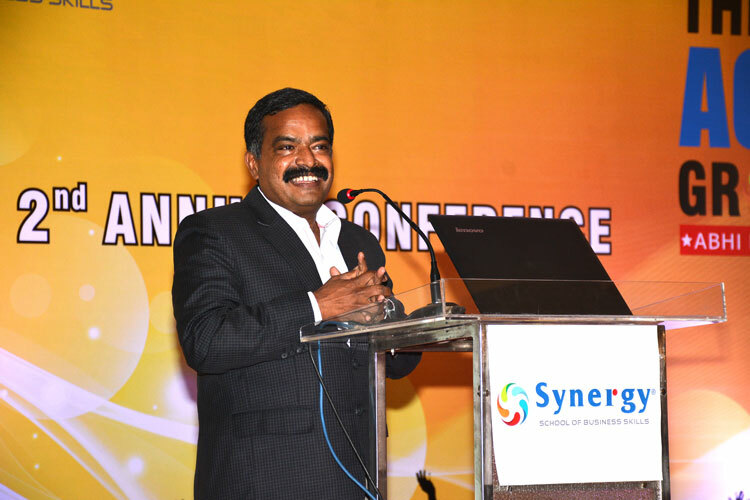 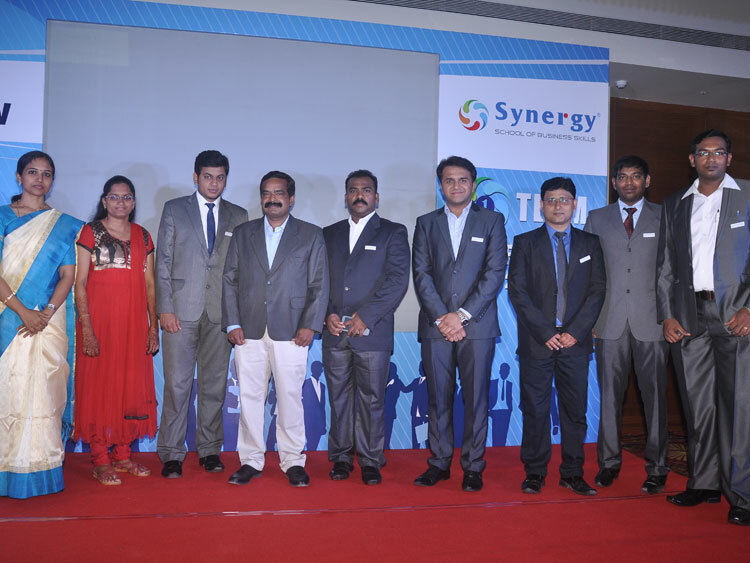 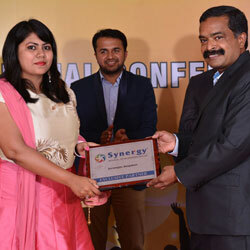 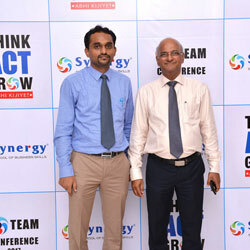 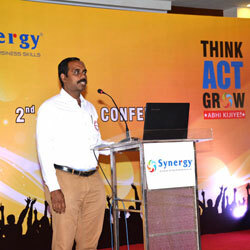 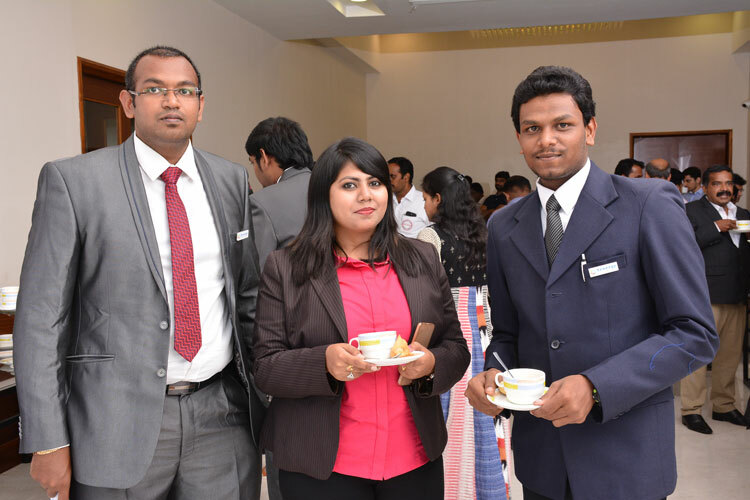 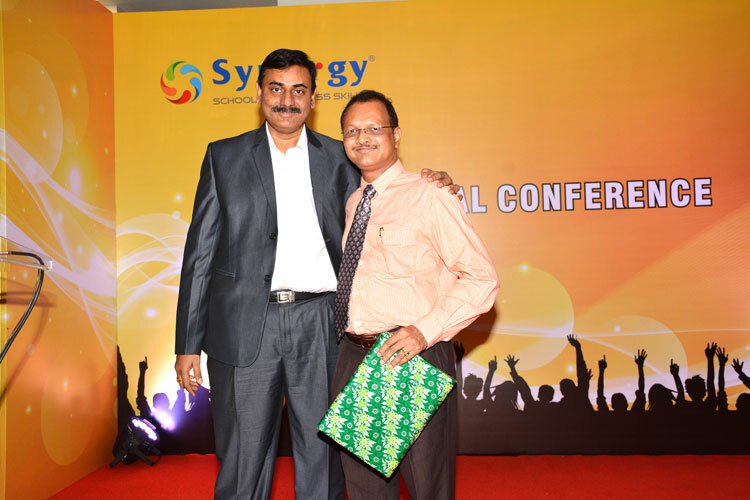 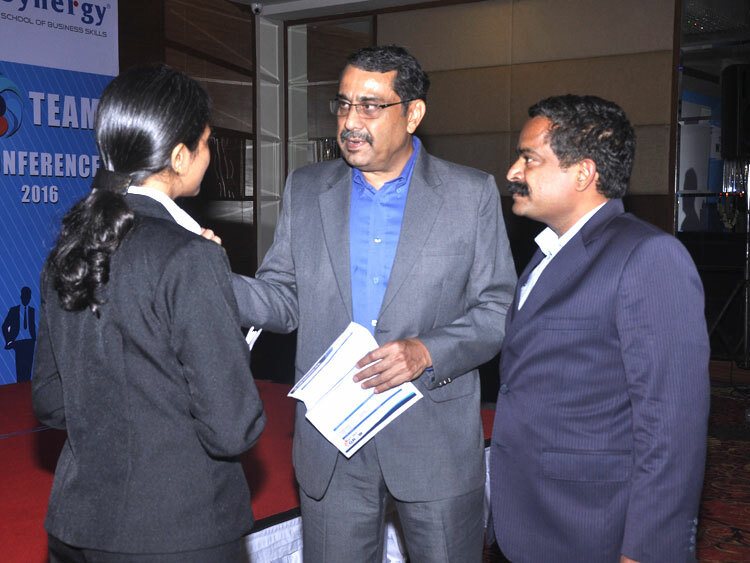 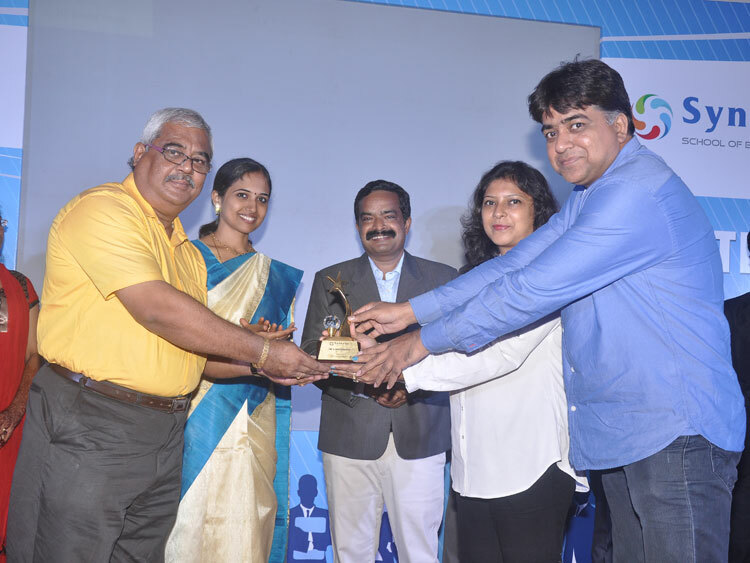 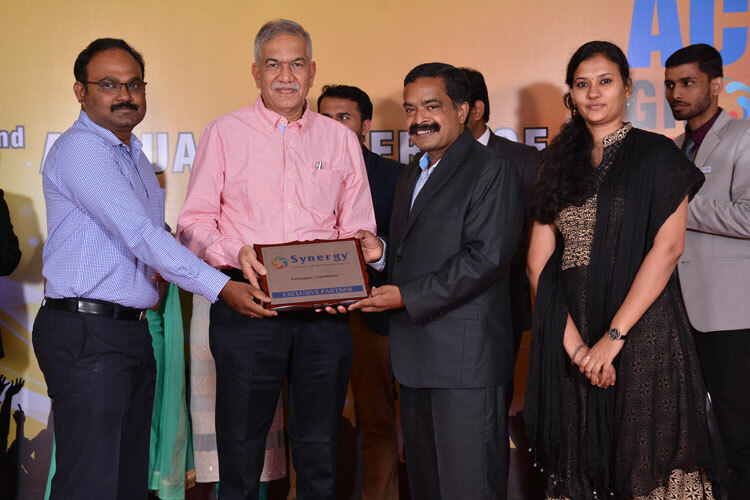 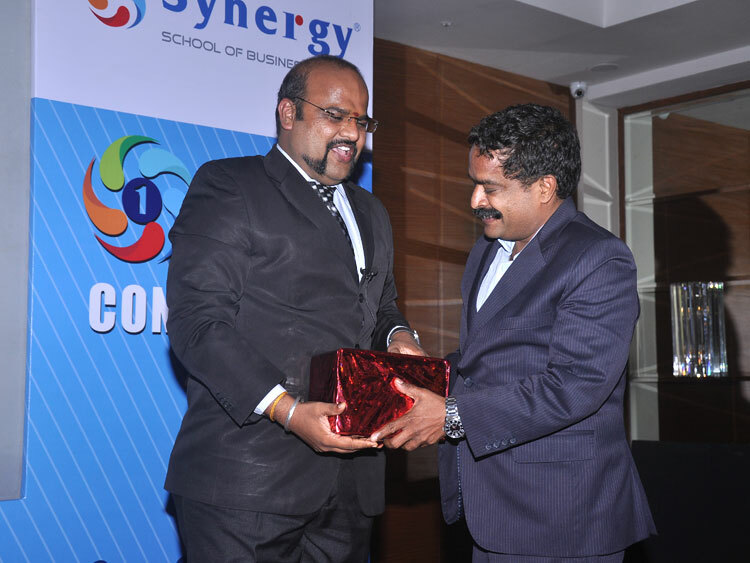 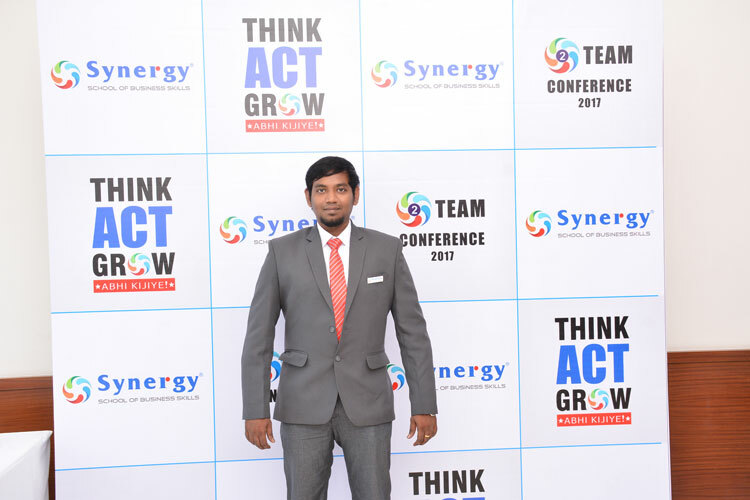 Synergy has been organizing workshops and conferences for students since a very long time, but recently Synergy gave a chance for business and franchise owners to learn from each other's experience and socialize at the first ever annual conference held at Chennai. 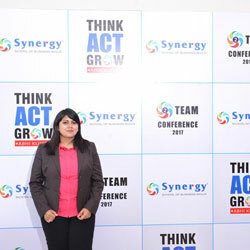 This two day conference was loaded with events and enlightening words by multiple spokespersons. 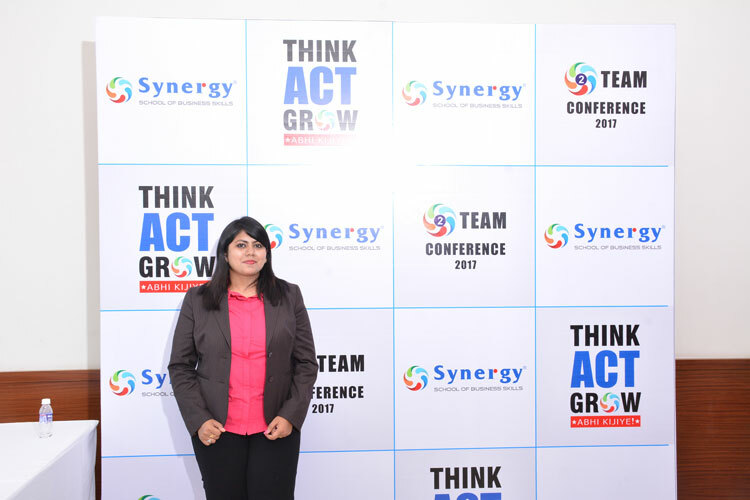 The core objective of the conference was to gather all the brilliant minds carrying the torch of Synergy at one place and discuss the goals for the upcoming year for Project Management and other related aspects. 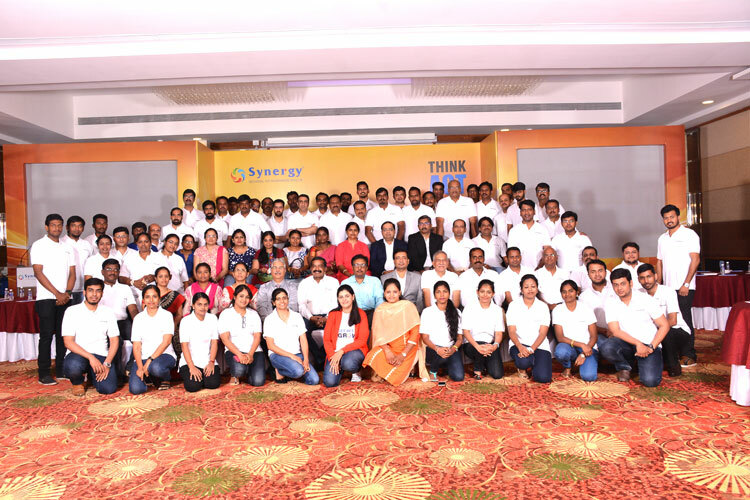 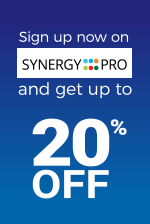 In this annual conference, Synergy franchise owners gathered insider insights on how they can take their Synergy center to new heights. 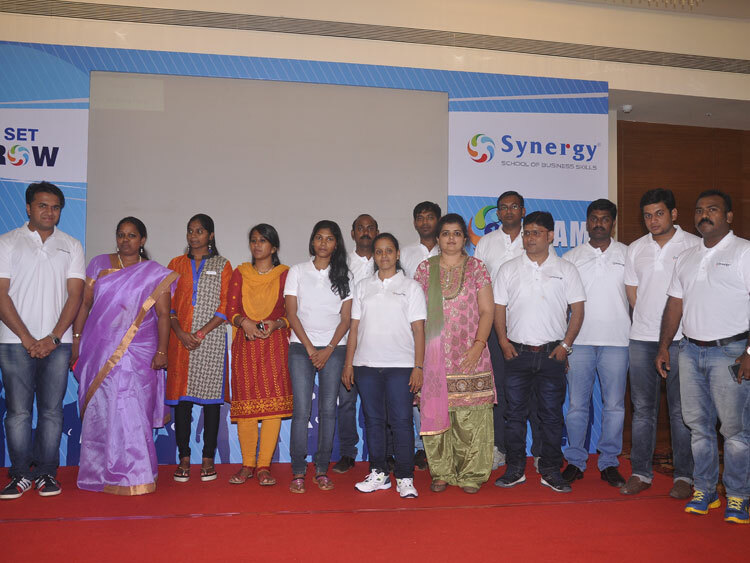 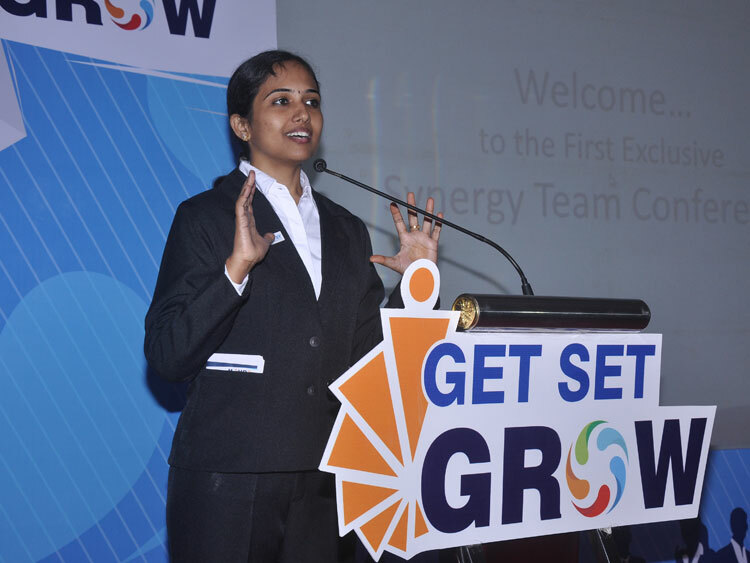 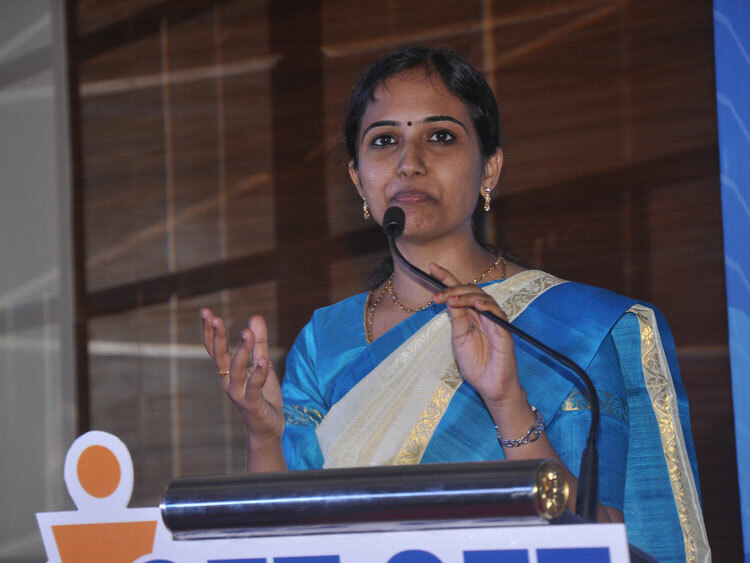 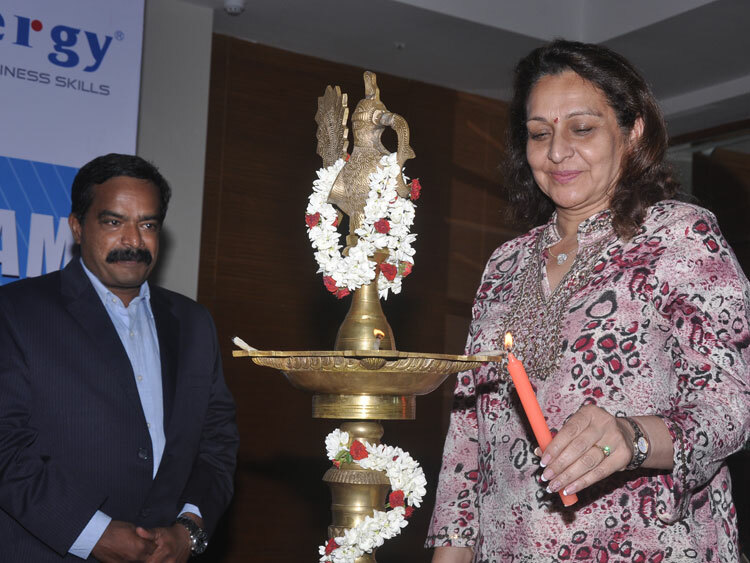 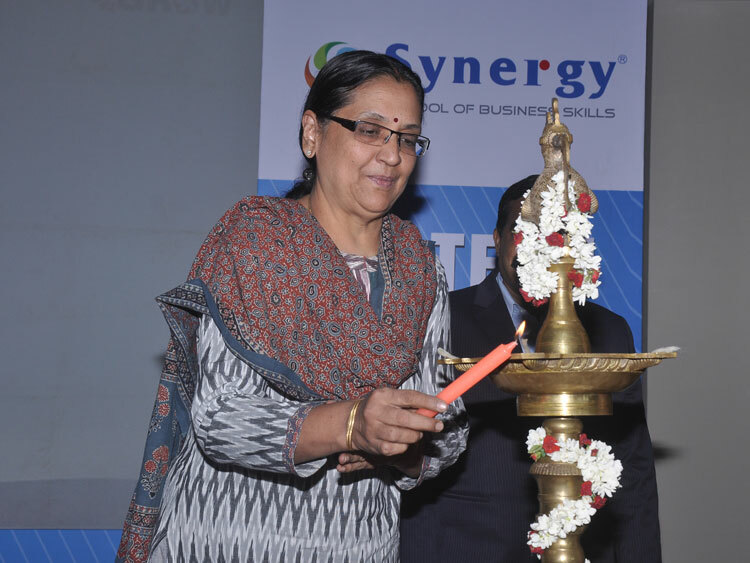 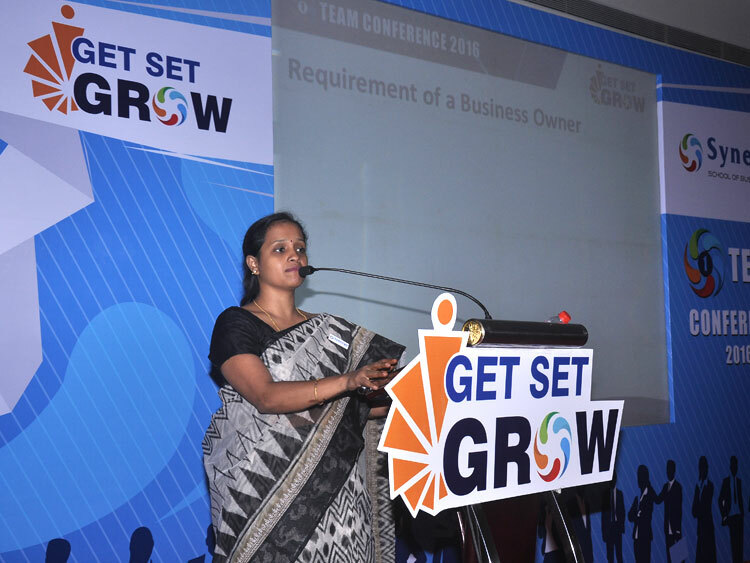 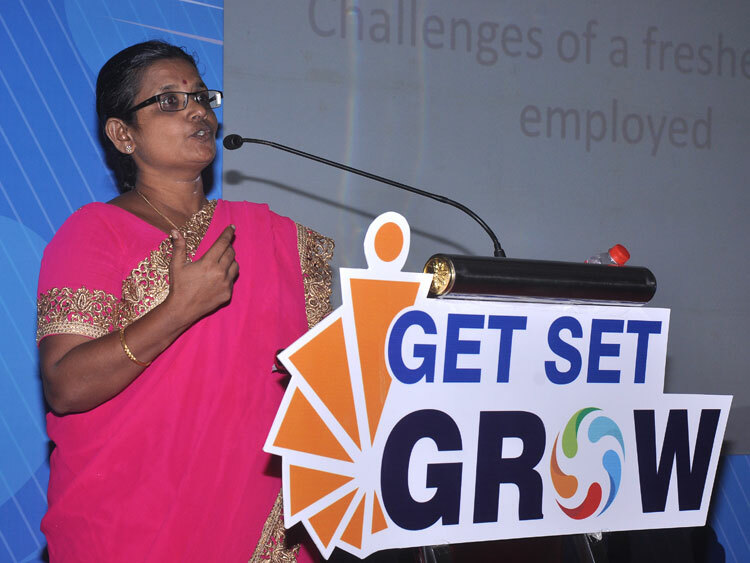 The event was enriched with grace and poise, with a warm welcome speech delegated by Synergy head, Ms Sowmya Lakshmi and a walkthrough of Synergy. 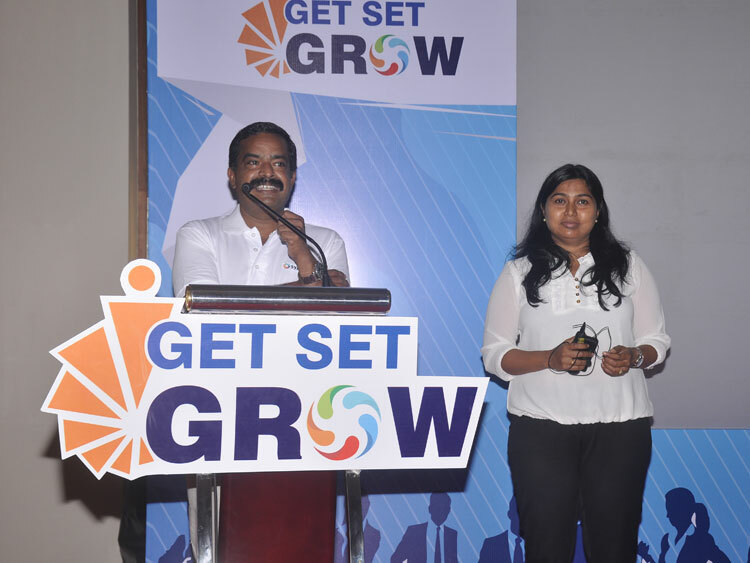 Truly enlightening words were shared by the MD of Synergy and CADD Center Mr. Selvan and an equally intuitive insight was provided by Dr. Shanthi, the Assistant Professor of Department of Commerce at University of Madras about the challenges faced by a fresher in order to secure a good employment. 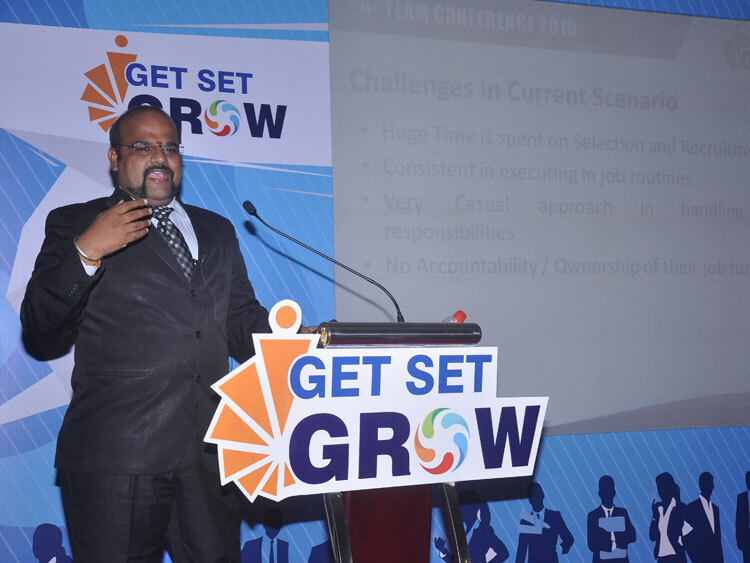 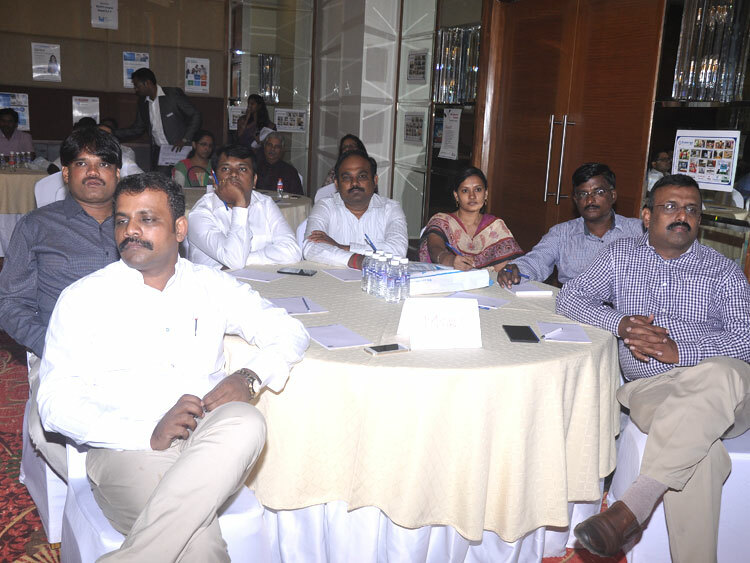 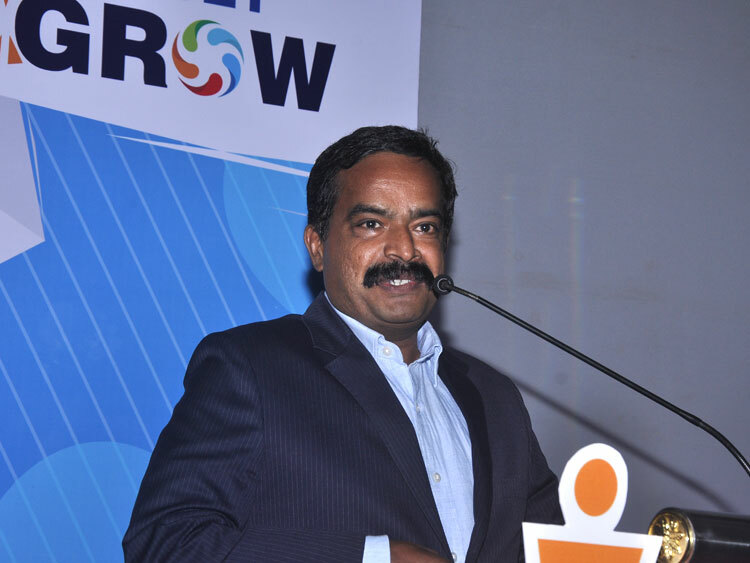 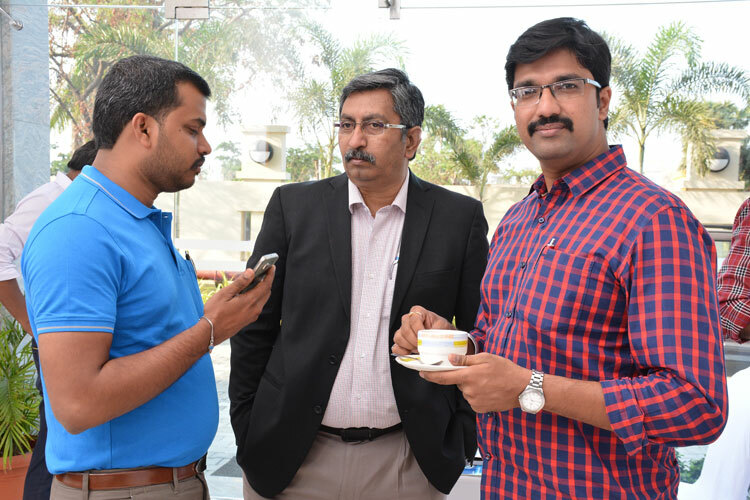 Mr.Harihara Subramanian shared some crucial points regarding the challenges faced by a corporate to recruit right candidate and Mr.Rajarajan brought forth CTS delivering ways to bring Project Management Professional (PMP)® into IT sector. 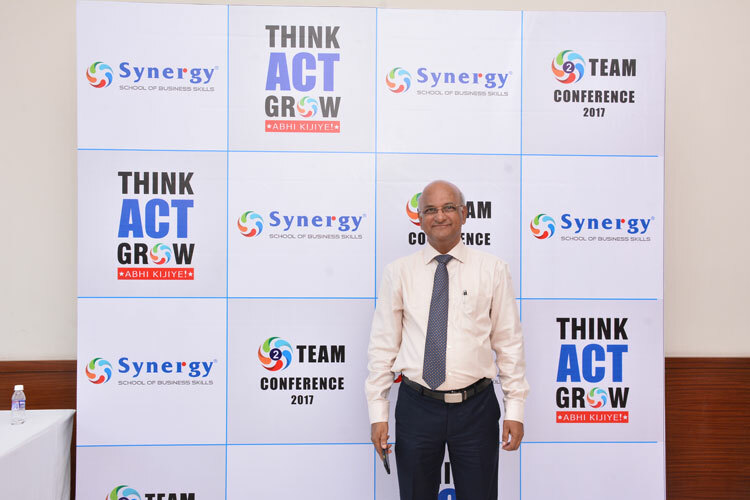 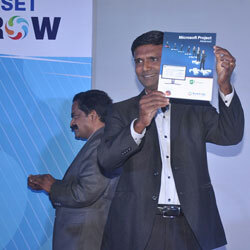 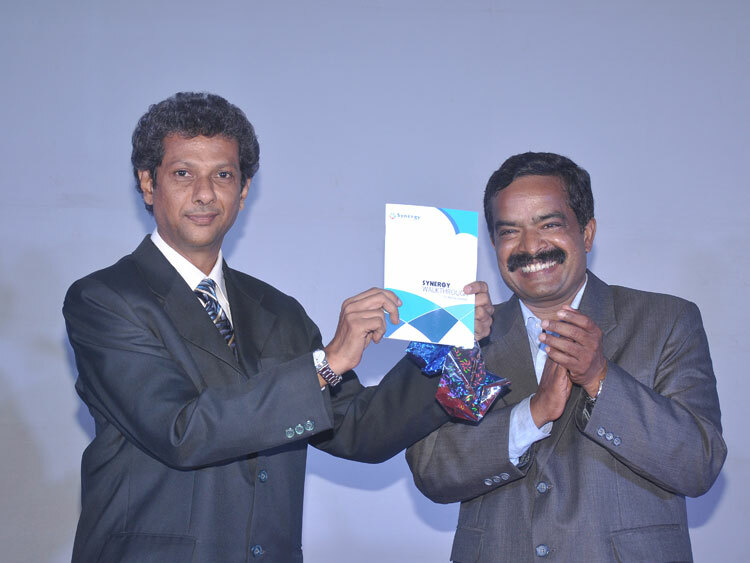 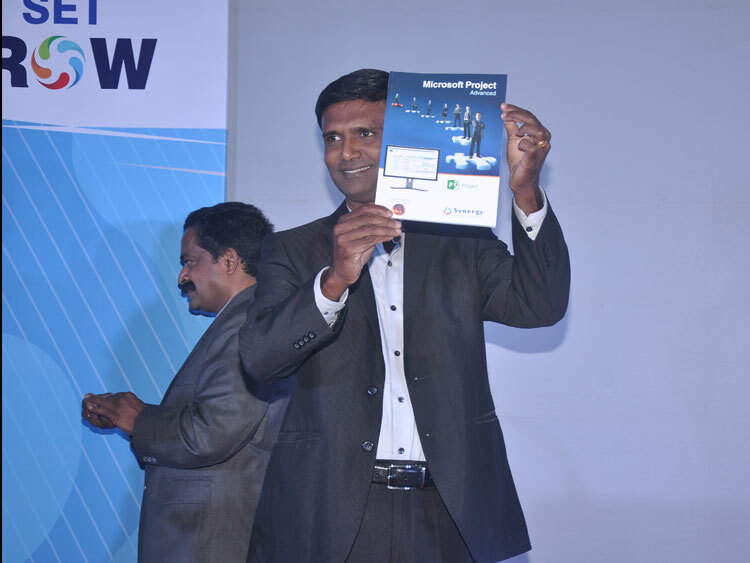 Mr. Raj Kalady, the honorary Managing Director of Project Management Institute (PMI)® India who is the driving force behind the escalation of project management profession in India graced the evening with his presence. 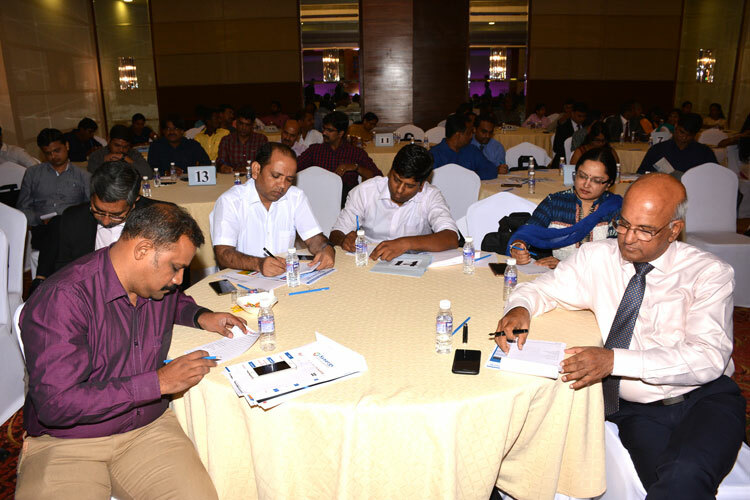 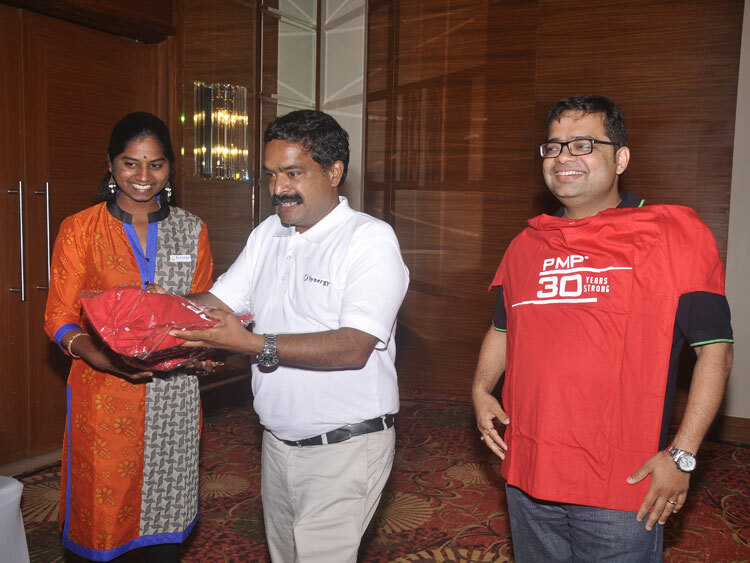 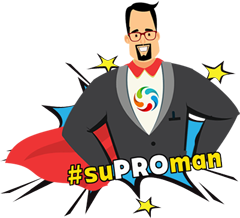 He shared his incredible words of wisdom obtained after 30 years of experience and business acumen on how to grow as a REP of Project Management Institute (PMI)®. 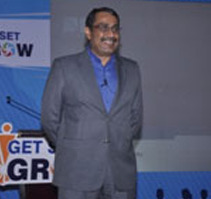 His address was rich with the knowledge he acquired as a senior manager in various companies dealing with sales, channel development and marketing prior to becoming a prodigy in Project Management Institute (PMI)®. 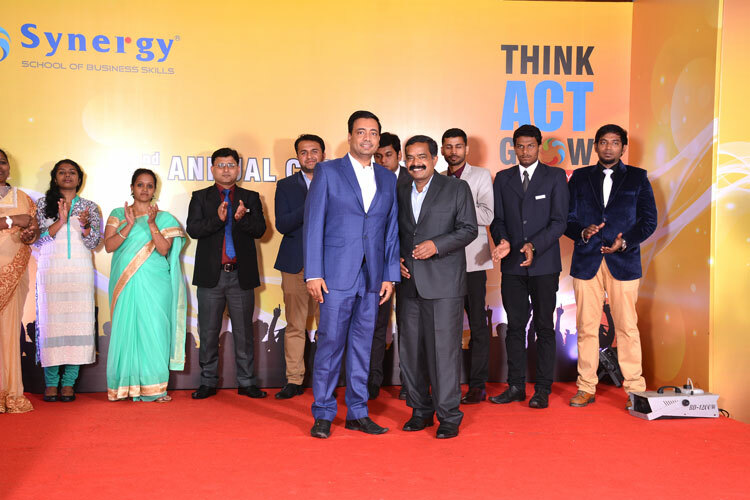 The conference also held an exclusive Award Night event to celebrate the success of business owners who have done exceptionally well in their particular business field at their center contributing to Synergy. 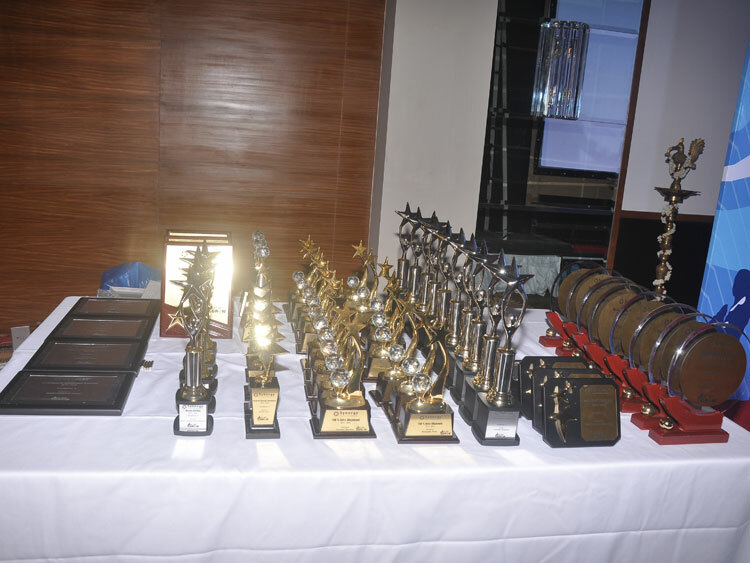 Business owners were awarded based on various categories like product drive, new product promotion, technical excellence, 100% infra alignment, Marcom activities and many more. 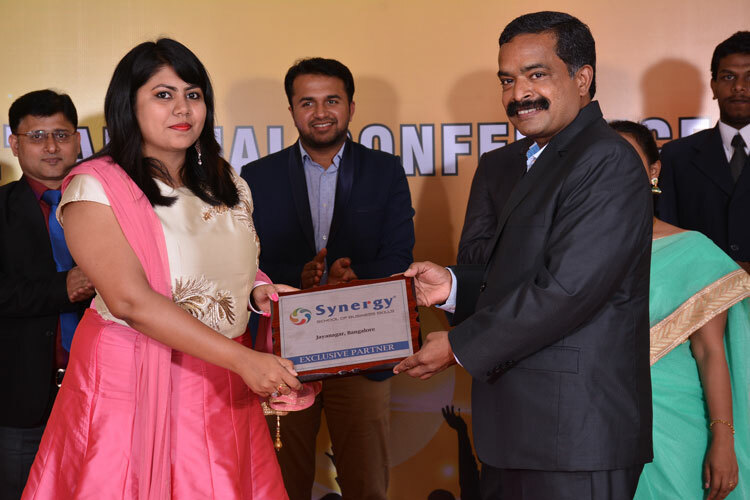 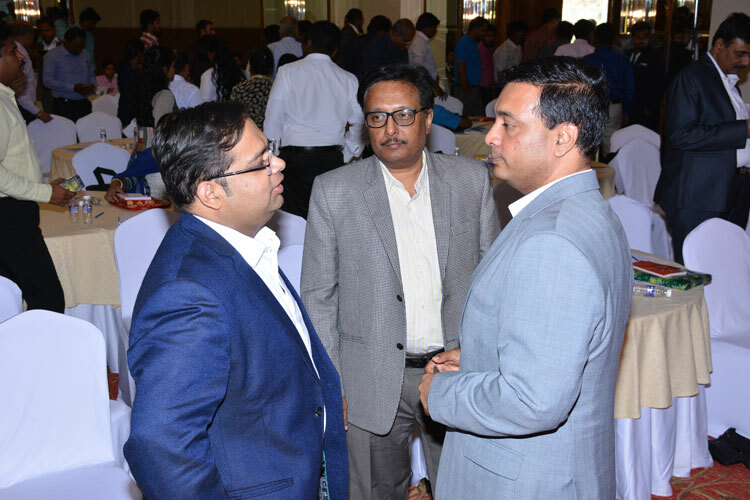 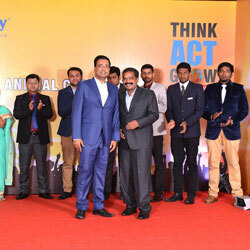 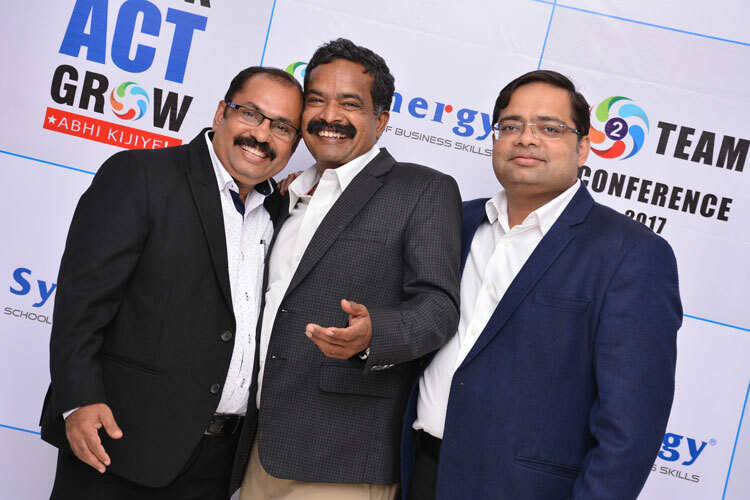 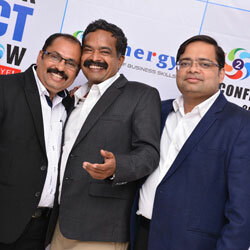 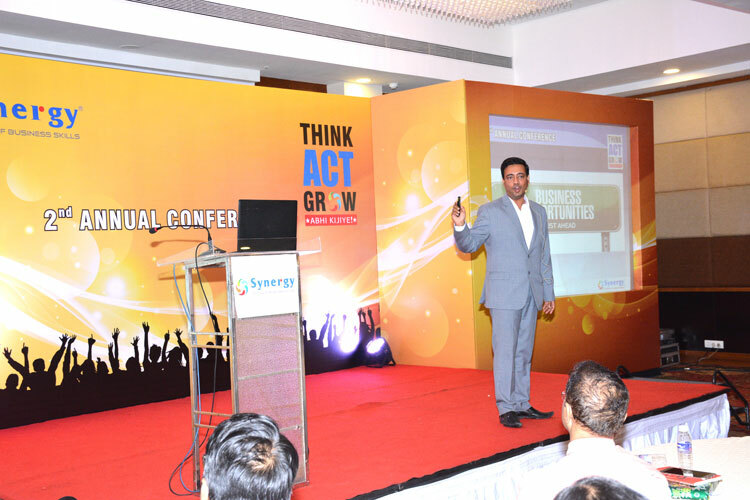 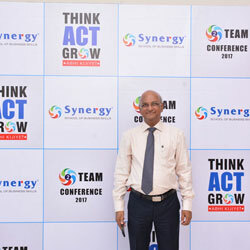 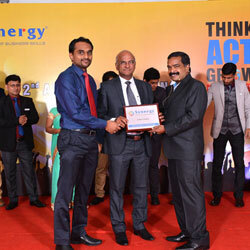 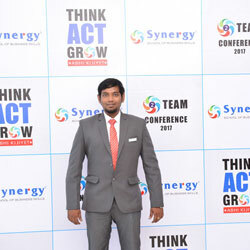 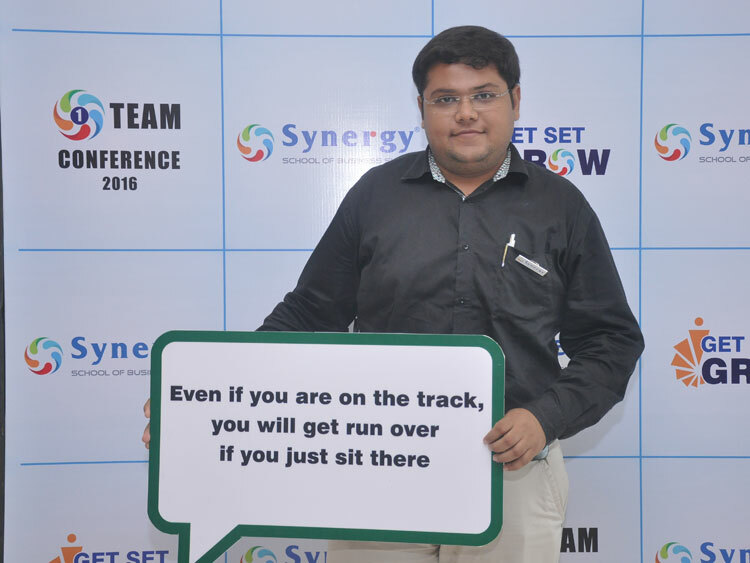 The Synergy annual meet turned out to be a real success as an opportunity to interact with each other on a very broad level and inciting a new energy in business owners. 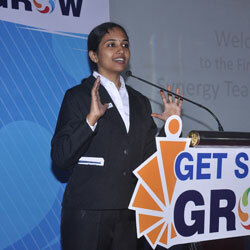 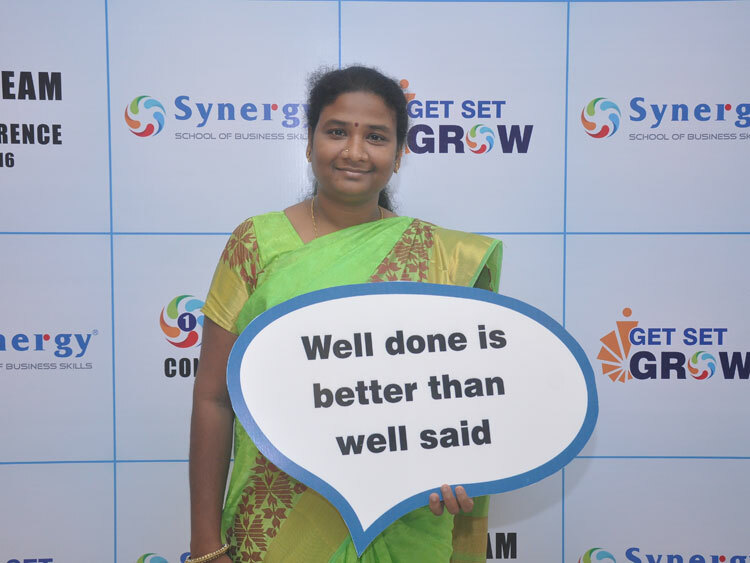 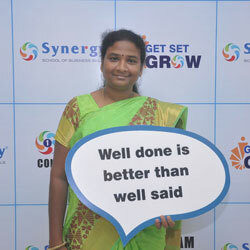 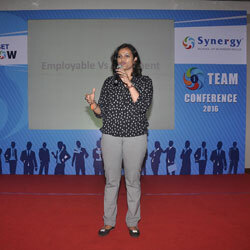 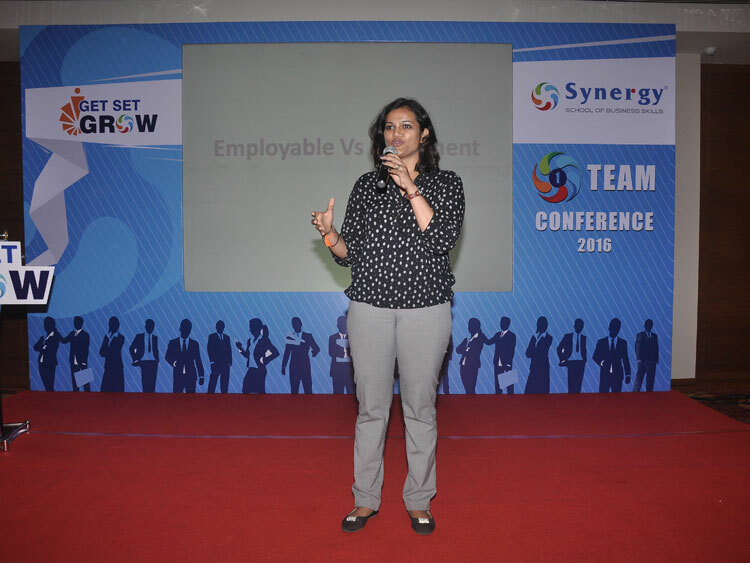 The event concluded with a closing note by Ms. Sowmya on the promise of a bright year ahead for Synergy looking forward to the next annual meet.